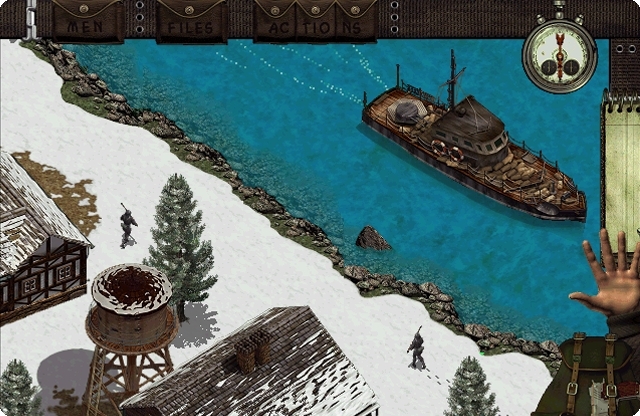 "We want to clarify, the new Commandos Game is being developed for mobile and tablets"
The pictures around that warrior character pretty much resemble the La Pallice base from the Das Boot, Silent Killers mission. Two of them seems to be the main entry fron different point of view, and the left one looks like was capped inside the hangar. Bad thing, their homepage feels like _________, I couldn't really find anything else about this, no other pictures, no explanations or descriptions, nothing. The top left map is A Quiet Blow-up (mission 2) from BEL. The to be blown up fuel tanks are encircled, the obstacle (island) in the river is there. It differs in details but you're right; they go back to 1998 for their newest game appealing to nostalgic feelings I think. I don't think that the pictures show the new Commandos game, the guys at Pyro just tease us with old (very old) concept drawings from the previous games of the series. Anyway, I hope, they will soon show us some real images of the stuff they are working on. 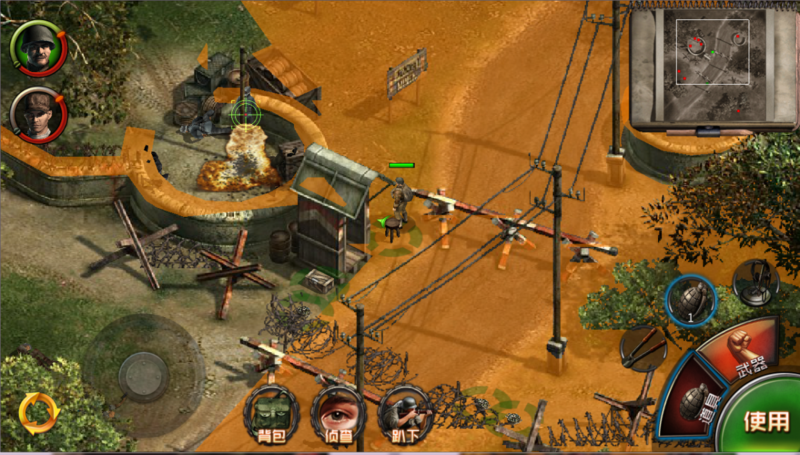 is apk for commandos ready already? where can I download it for my tablet?? Pyro Mobile hasn't released any news about the game since its announcement (which was in September 2014). Is this mobile game still a thing? I'm not sure what pyro mobile games are like, but I would be glad they stopped it if they did, I'm scared it would just be another crappy micro-transaction game like most mobile games are, Commandos going to mobiles is a very bad idea in my opinion and would only hurt the series more. Unless they do it right ofc. Edited by robb, 17 December 2015 - 12:46 AM. On a right picture it is possible to see the conditional name of project: "Commandos X: Legends of War"
I noticed Pyro Mobile still says it's under development whenever someone asks on their (tiny) official Facebook page. The kid in me who has loved Commandos for a decade and a half may be in for some cryin'. Hey guys, what do you think about that? Looks more like an unofficial port to me. Not bad, where is download link so much chinese. It hasn't been released yet. In the description it says that there will be a closed beta by the end of August (or early September). Hopefully they also release it in English someday. I found this notice in spanish: it says that the game would have been a remake of the first commandos game but with characters of cartoons similar to Clash of Clans. Edited by carlost800, 19 August 2017 - 06:30 AM. Thanks for this update. translate.google says "The new game 'Commandos' was a smoke screen of 950,000 euros in public money". There is no trace of a game yet. Thank you for the link, Carlos! To be fair, 850,000 euros were a loan to be repaid over five years, the remaining 100,000 were awarded as a grant. Though, the article doesn't say if they did pay back the 850k (or if they are able to do so). Whatever there (if ever any real asset programmers still has involvement in the games' area) guys were cooking, is since cancelled. Damn clear to me, look at the last news. Beating on dead horse.Seems Commandos remains the first and last existing genre-defined series. Complete shite deserting that for publisher reasons. 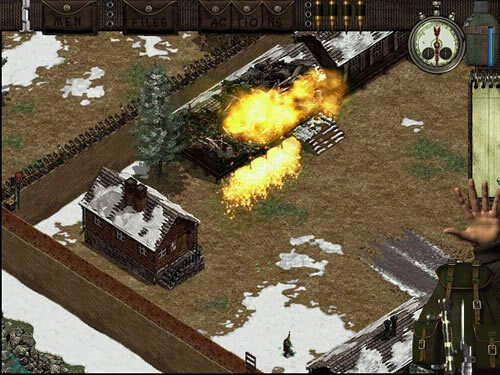 Had Pyro retained its independence... new game looks likely may launch.